1.-In a frying pan, sauté onion, 4 minutes or until translucent, add tomatoes and cook 3 minutes; add half of Chilesquiles Roasted Green, shredded chicken and cook 5 minutes. Reserve until cooled down. 3.-Slightly heat tortillas, to make folding easier. Fold edge nearest to filling up and over to cover. Fold in both sides and roll up. Secure with toothpicks. 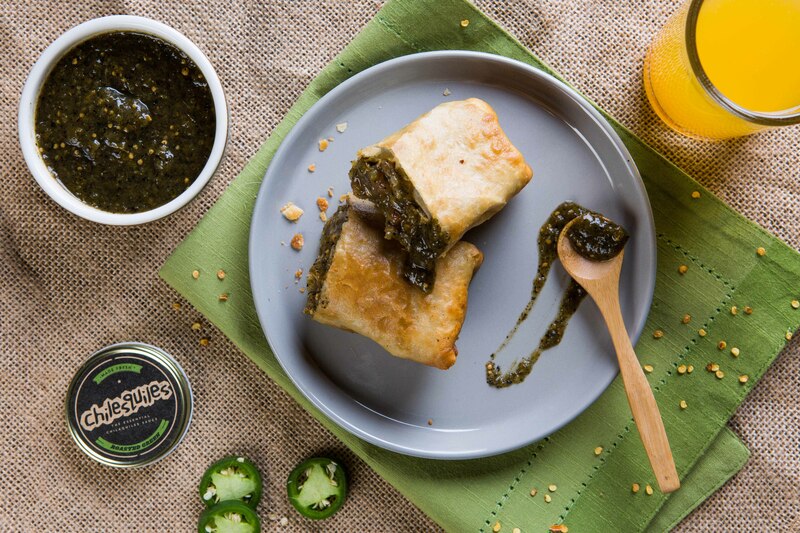 4.-Fry chimichangas, in batches, carefully as they cook very fast. Drain excess oil with paper towels. 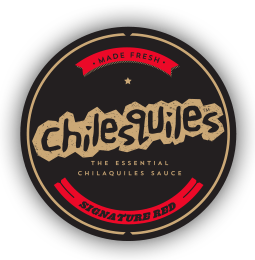 Serve with lime wedges and the remainder of the Chilesquiles Roasted Green Sauce.